Bringing forth highly nutritive Fresh Red Capsicum, we make sure to pack them using food-grad packaging material. These Fresh Red Capsicum are acclaimed for their extended life and freshness. 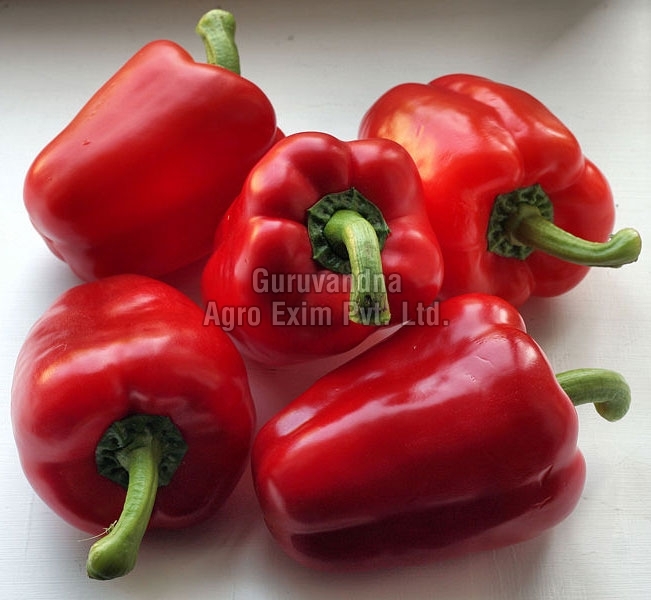 We provide these Fresh Red Capsicum at reasonable rates to the customers.